So it appears Marvel Comics actually went through with killing several classic Spider-Man characters to move the story forward for the story arc Before Dead No More. Here are the details from this Amazing Spider-Man # 17 spoilers. The book is written still by Dan Slott with the art by R.B. Silva. The book begins with an unseeming character, Francine Frye, Electro’s girlfriend who died last volume. But now she’s not dead and we only know one Spider-Man villain who can actually do that. The Jackal. Turns out the Jackal sprung out both Electro (Max Dillon) and The Lizard (Curt Connors) and are now being employed for something grand. 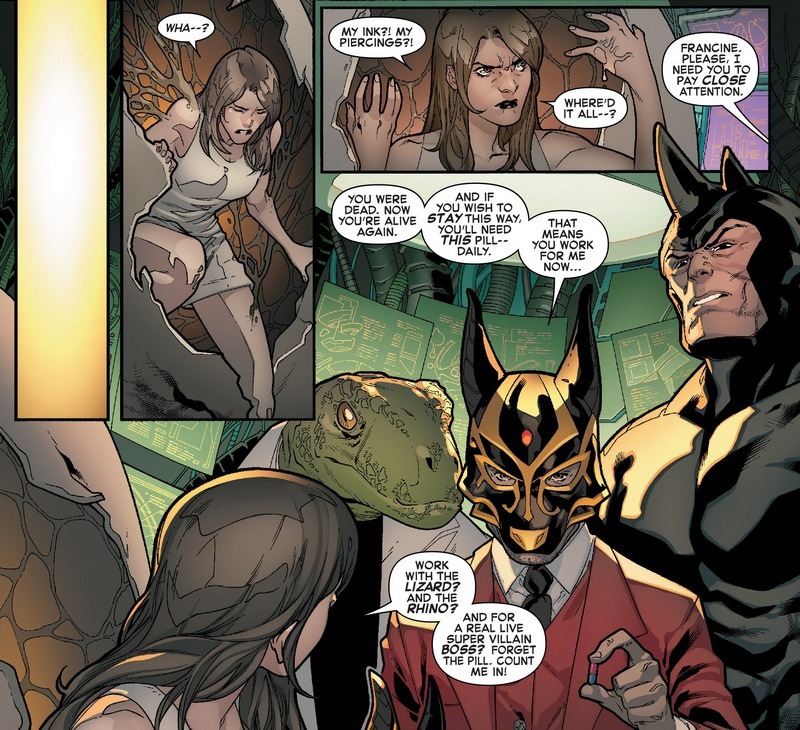 Rhino’s also part of the plan, probably to get his dead wife back. 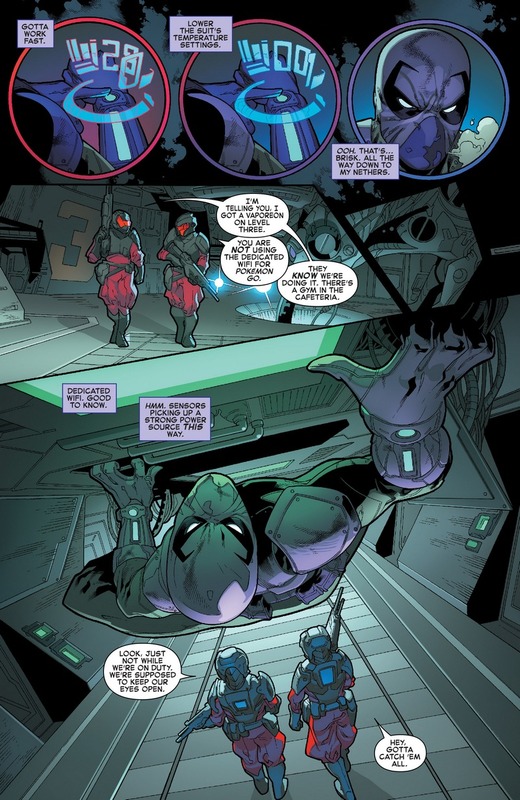 Meanwhile in the West Coast, Peter Parker has his ’employ’ Prowler (Hobbie Brown) masquerade once more as Spider-Man to make people believe that Spidey is in LA while Parker is still in his office in New York. 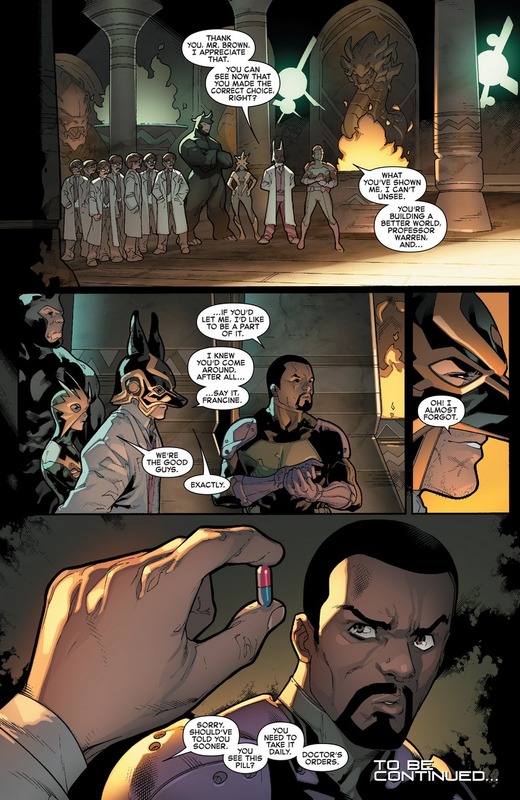 He calls in an additional favor as he needs to have this new company called “New U” checked before his step-uncle Jay Jameson gets treatment from them. Prowler accepts the job, sneaks into New U’s office and witnesses first hand what The Jackal is doing. So what is he doing? 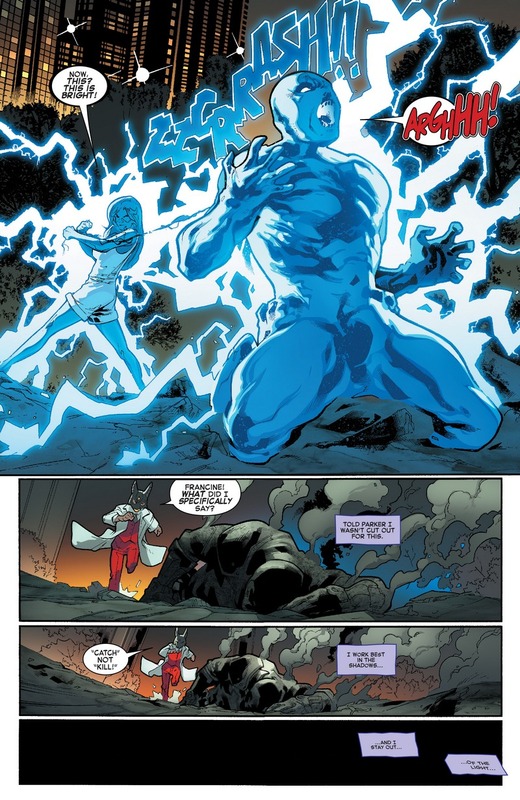 He’s recharging Electro, giving him his powers back through a new suit. Ultimately that fails and when he and Francine make contact, all that electrical mojo instantly gets transferred to Francine. 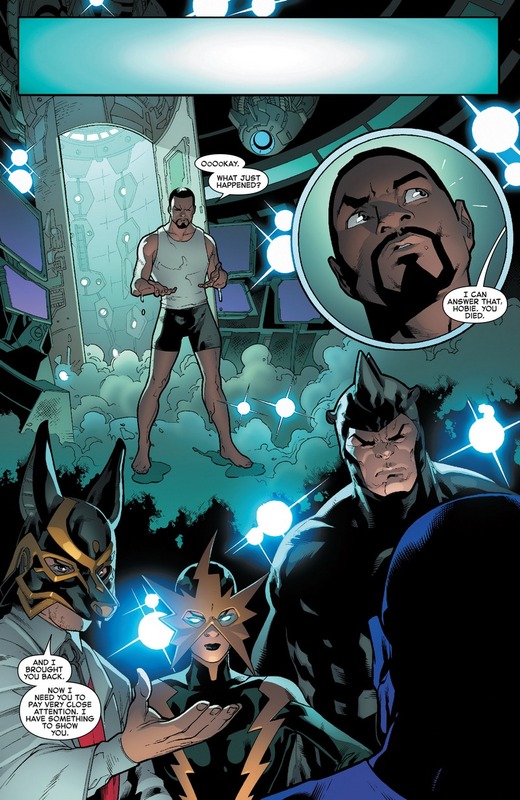 That doesn’t sit well with Prowler so he gives up his stealth to deal with the bad guys before realizing he’s outgunned. Running away from the building, Francine catches up to him and fries him dead. Only that’s not the end of the Prowler. He wakes up later, emerging from a cocoon and gets offered a good deal from this new Jackal character. We don’t know exactly but it should be big because Brown accepts and lies about his findings to Parker. We also find out that these new clones needs pills in order to survive. I wonder how Parker would feel when Dead No More ends and we find out that he can’t revert what this new Jackal has done to his friend. The feels on that issue for sure. 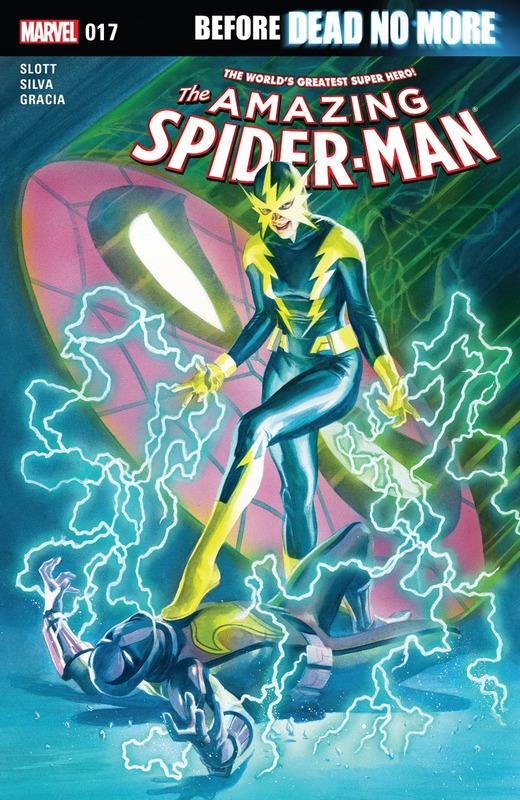 Don’t forget to pick up Amazing Spider-Man # 17 from your favorite LCS.